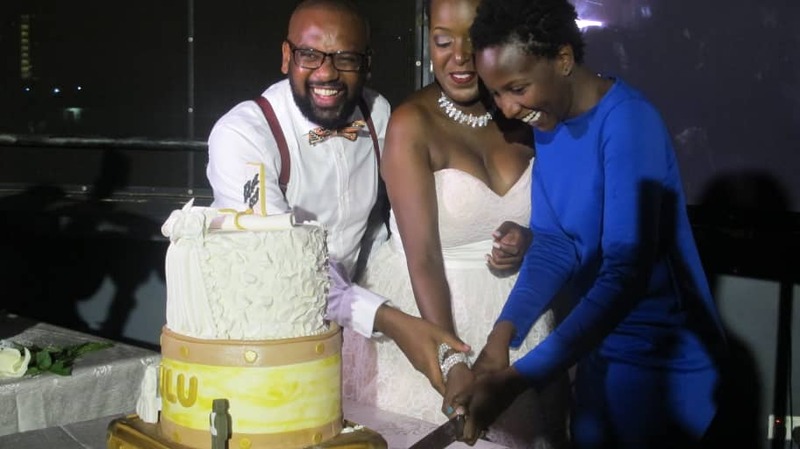 Siima cuts the cake as Bernard beams with a smile. 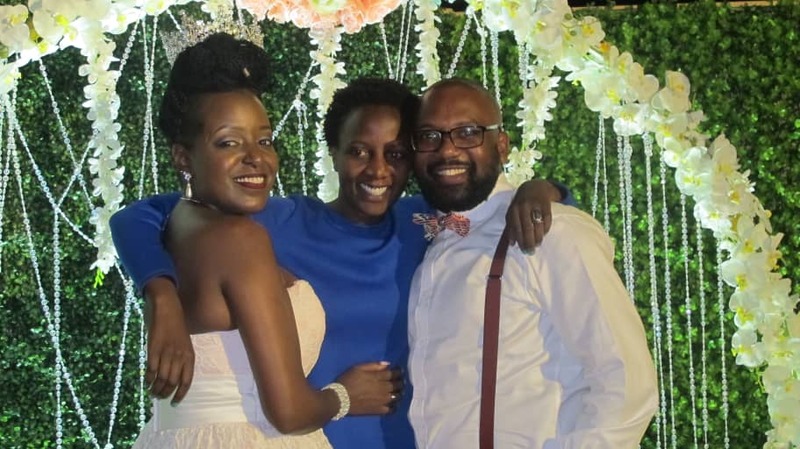 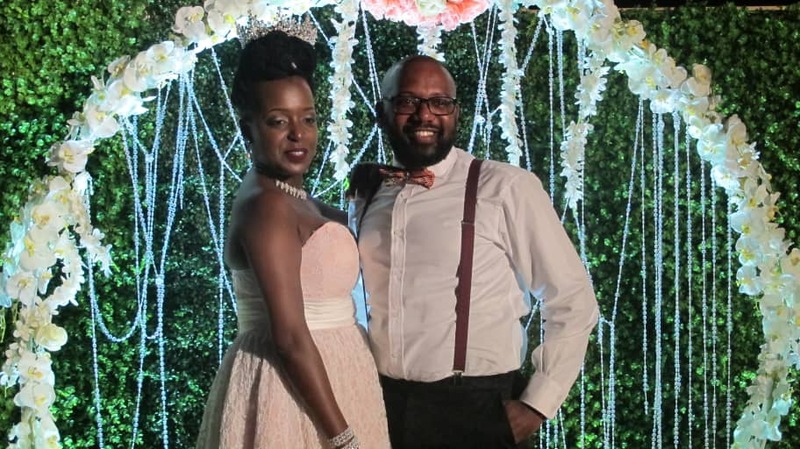 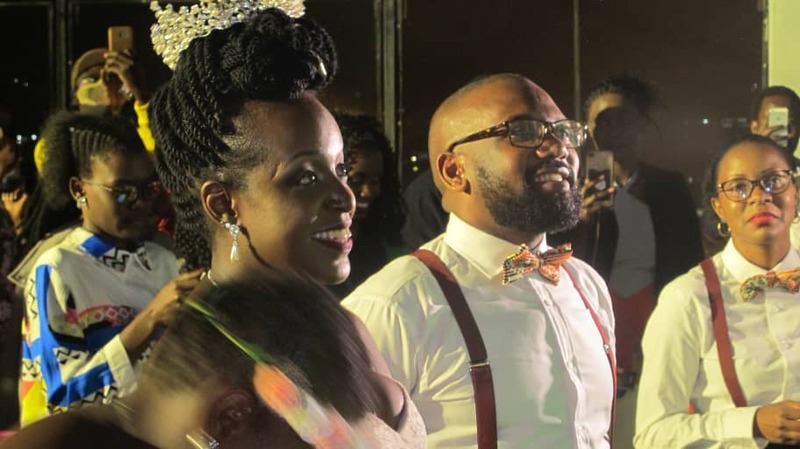 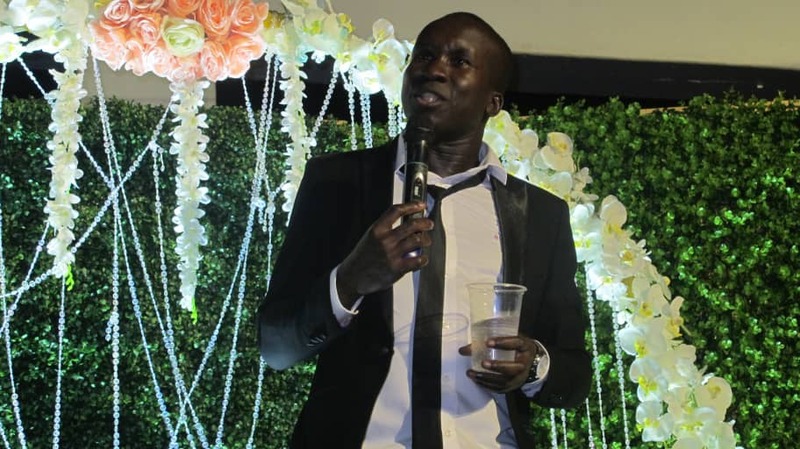 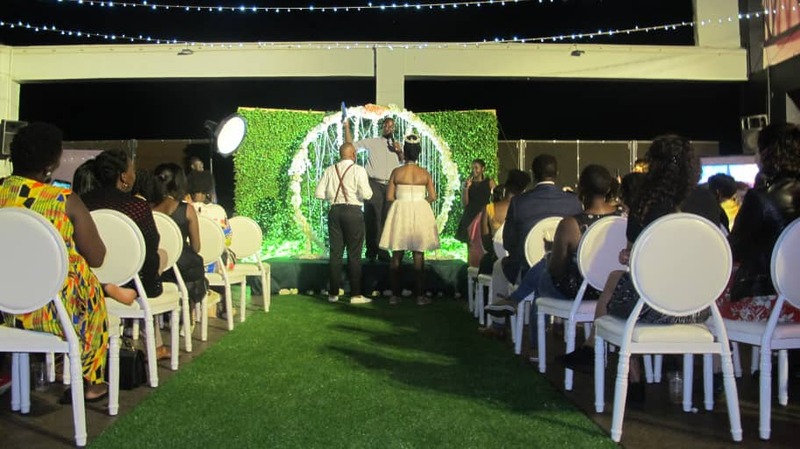 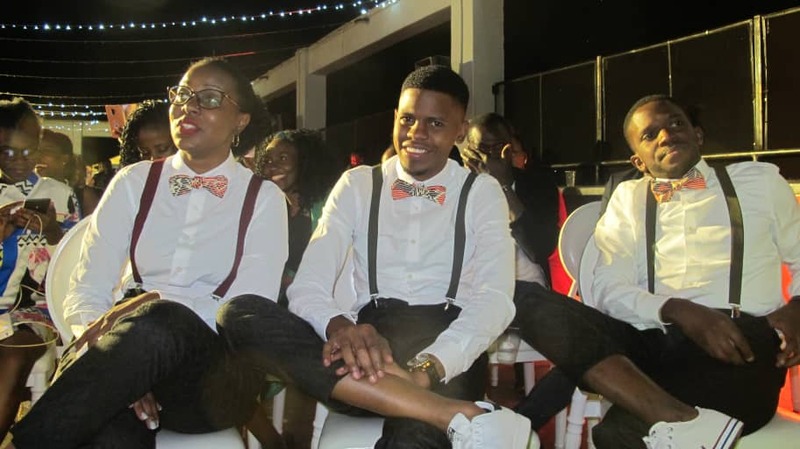 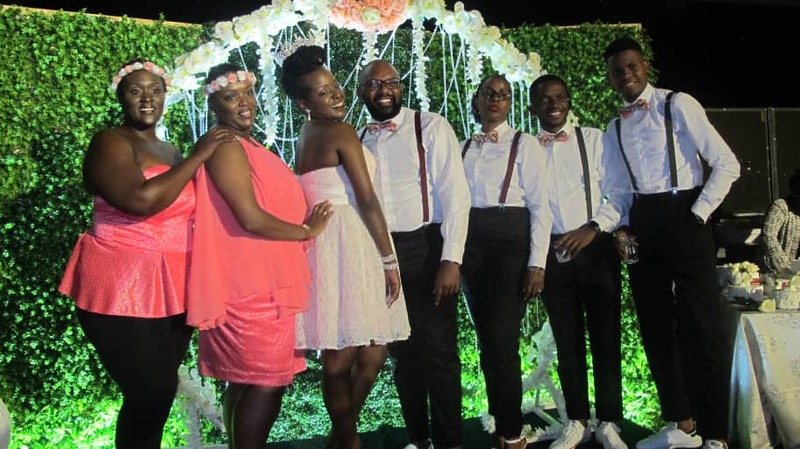 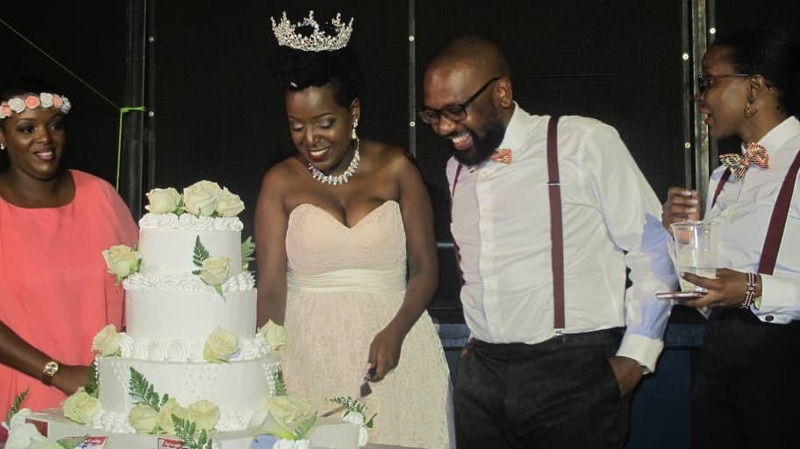 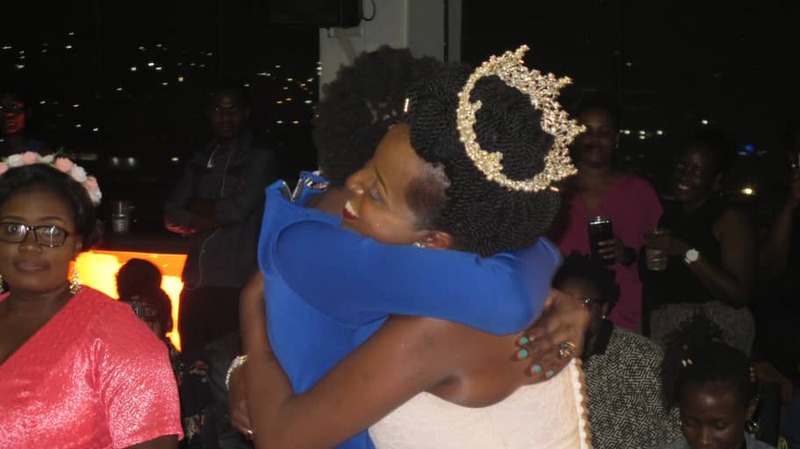 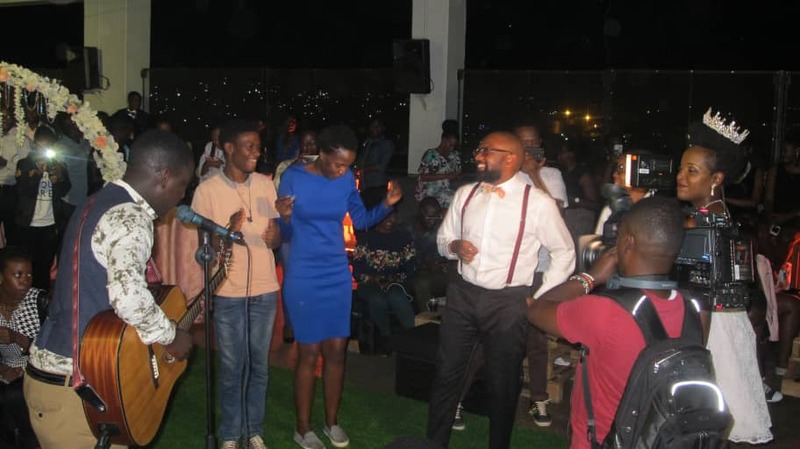 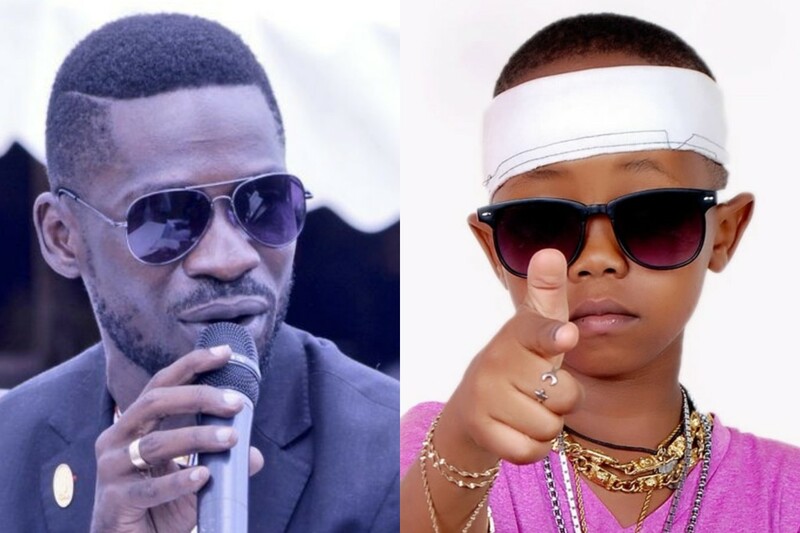 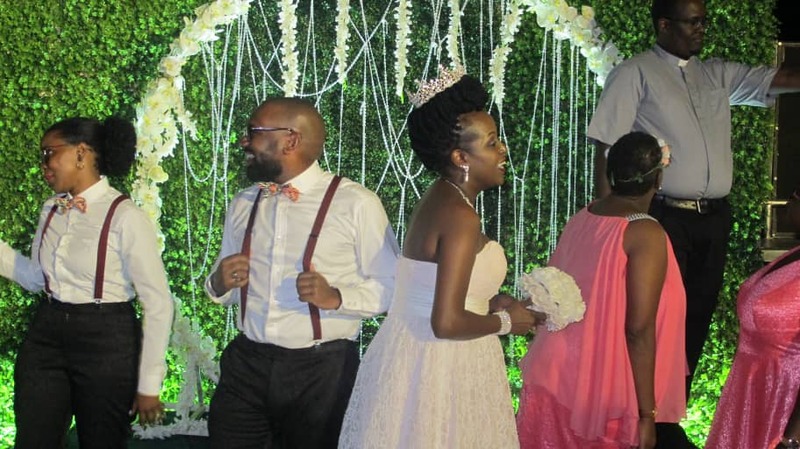 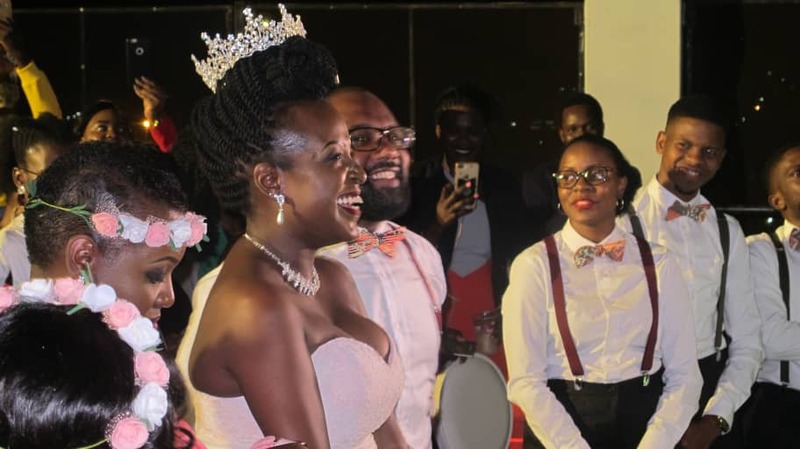 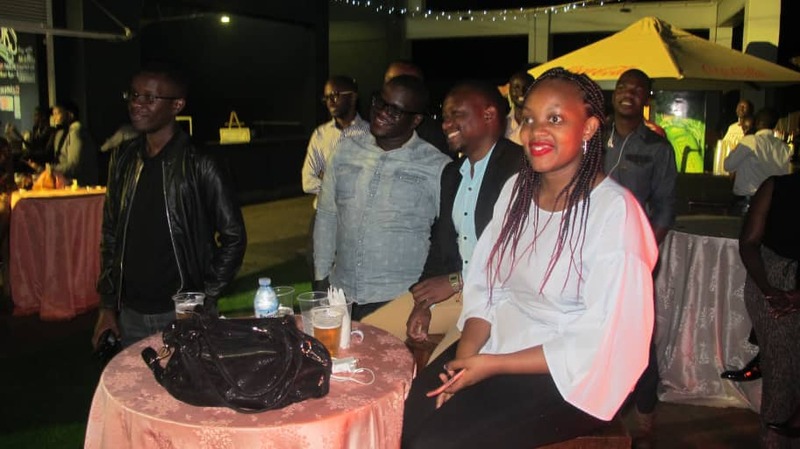 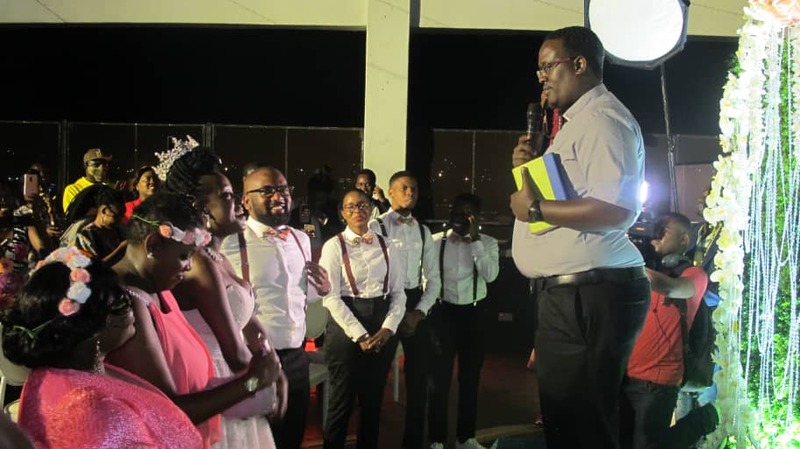 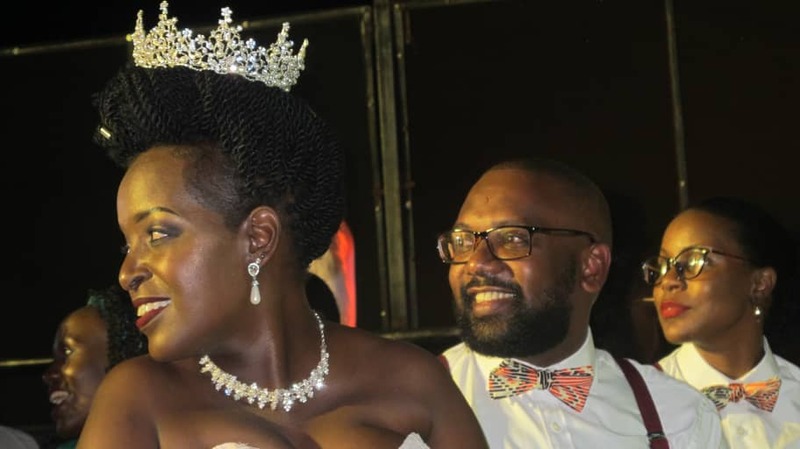 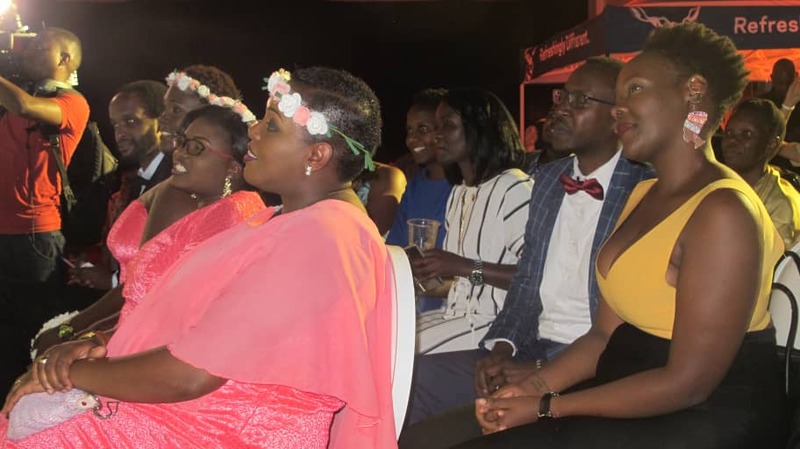 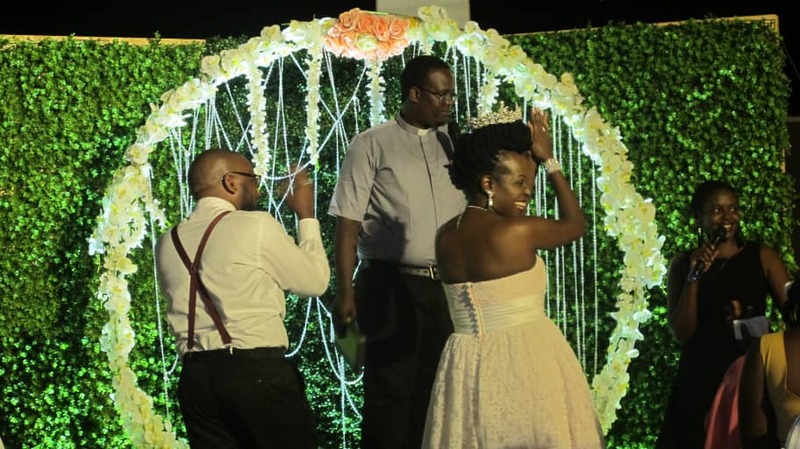 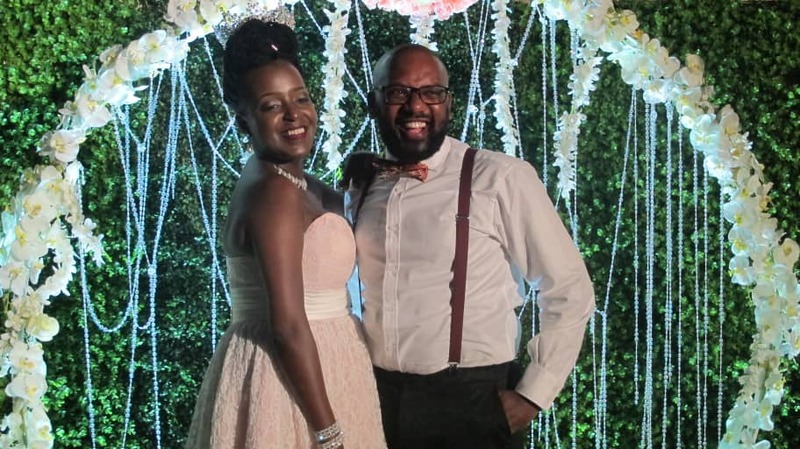 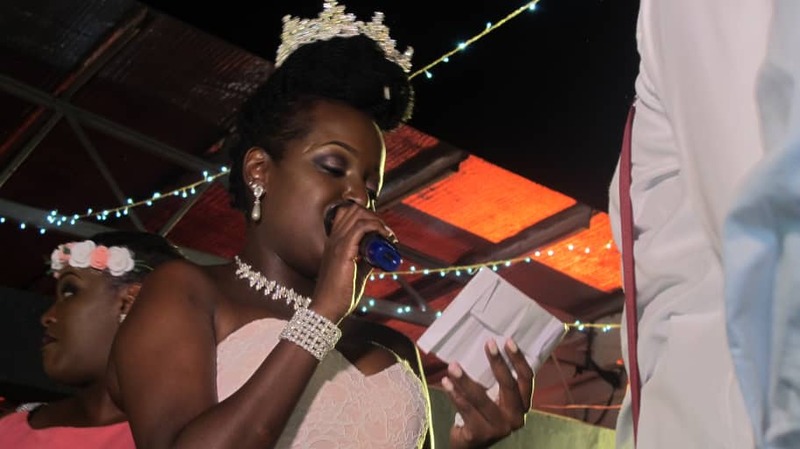 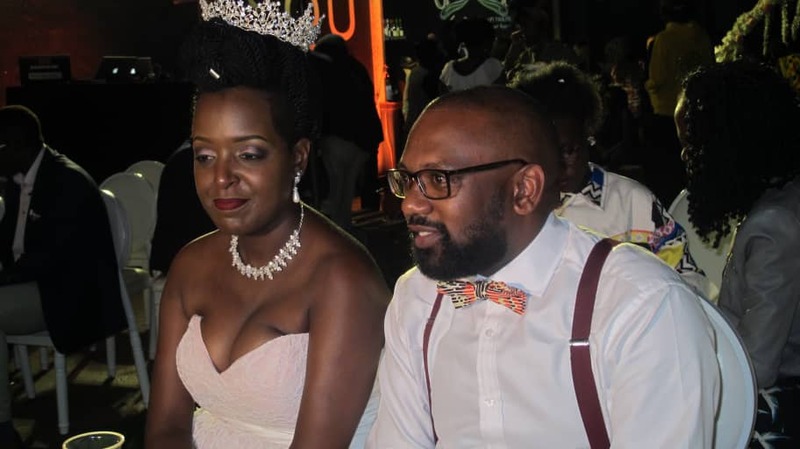 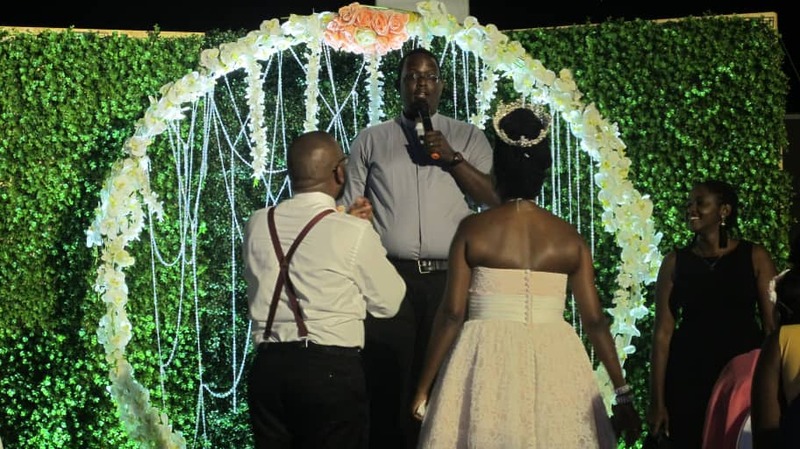 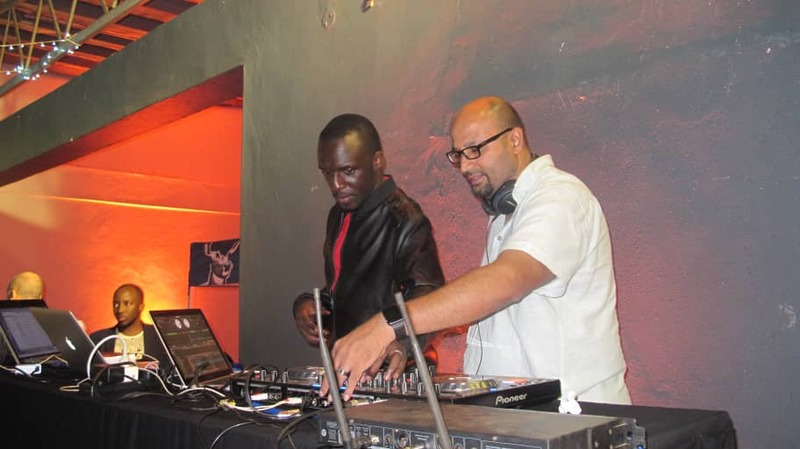 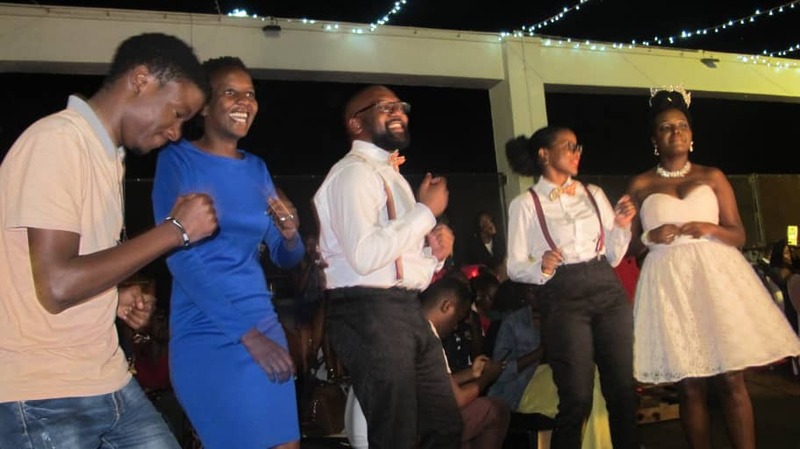 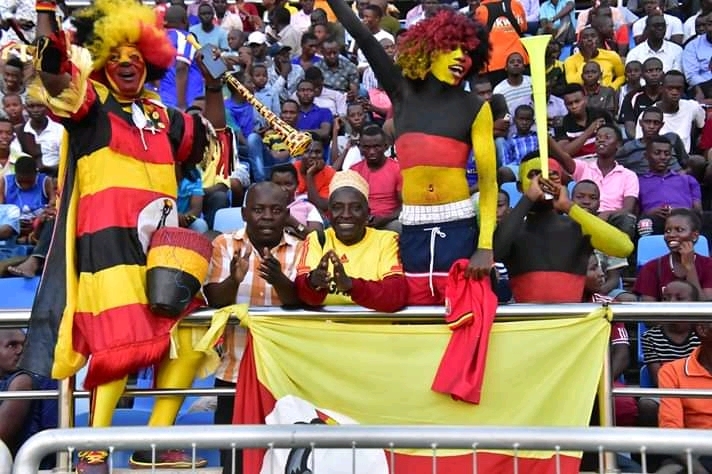 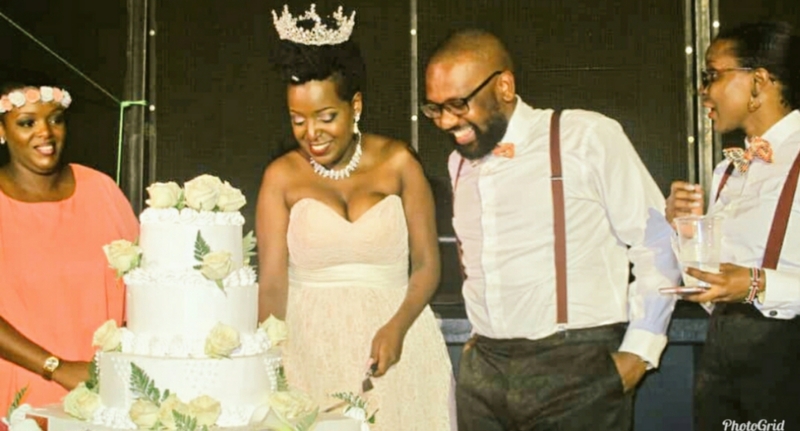 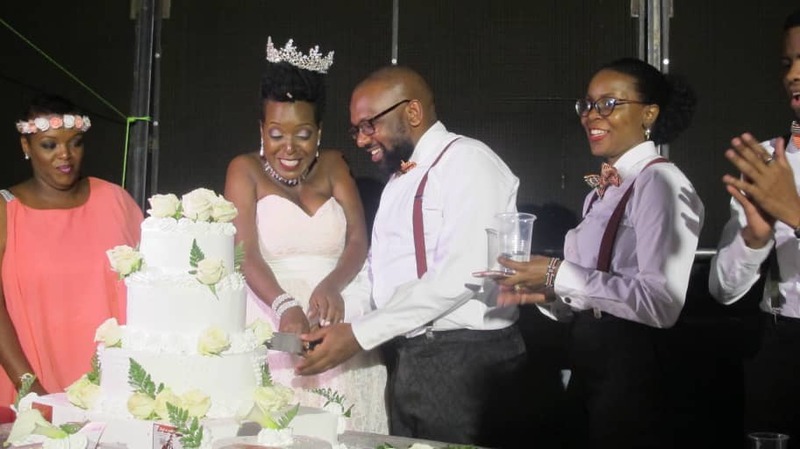 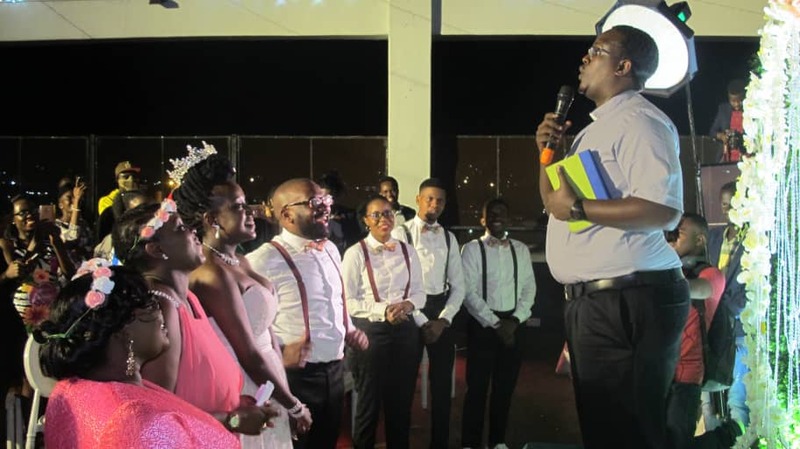 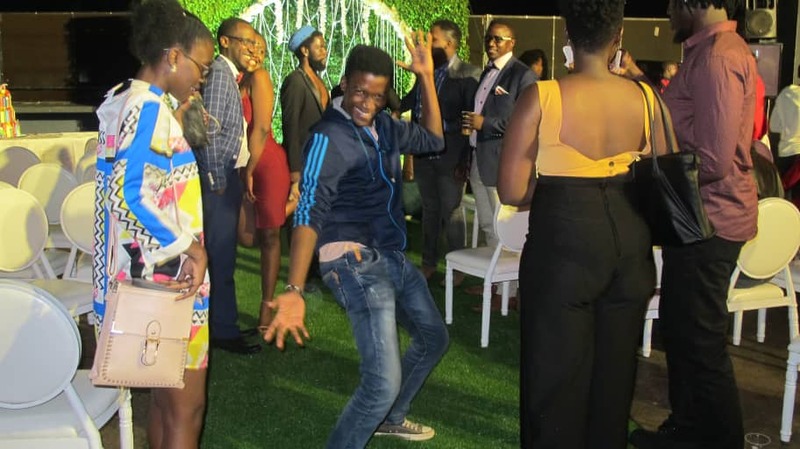 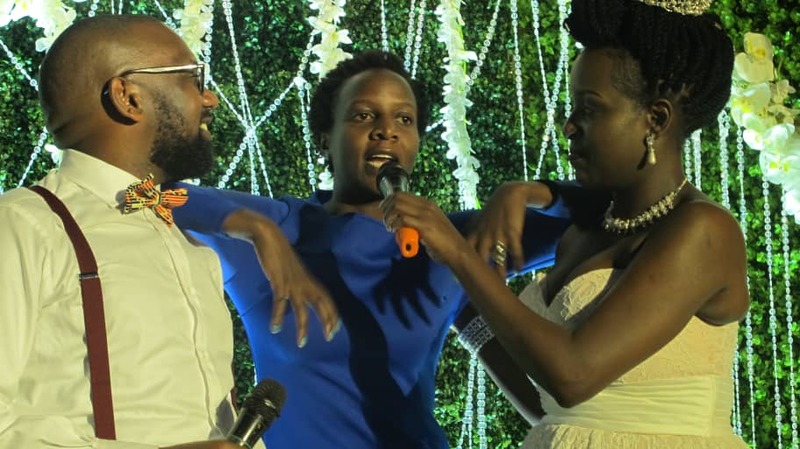 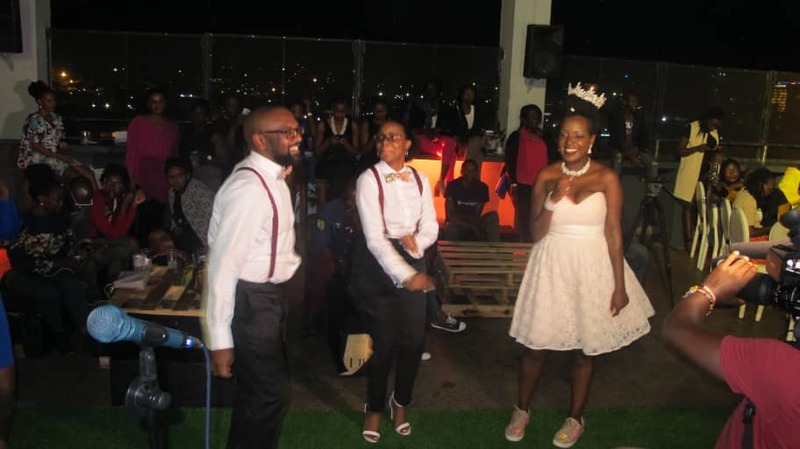 In a quite strange stunt, Siima Sabiti, the Editor for Flair has got ‘married’ to city lawyer, Bernard Mukasa to support a Ugandan female student who is pursuing a Master’s Degree at Oxford University in the U.K. 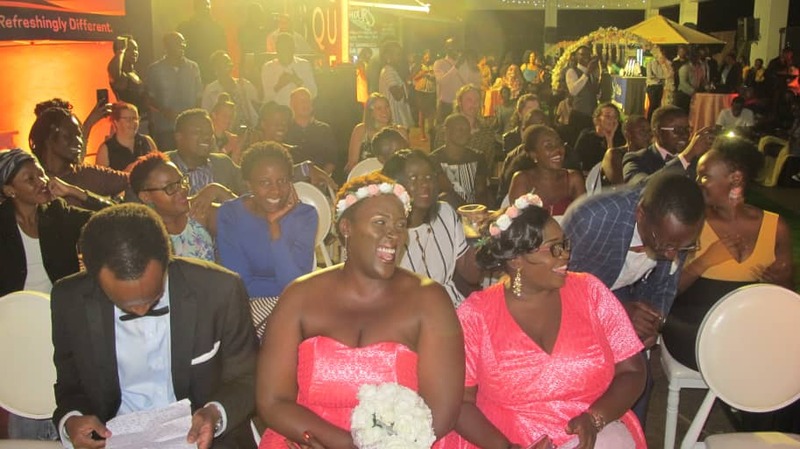 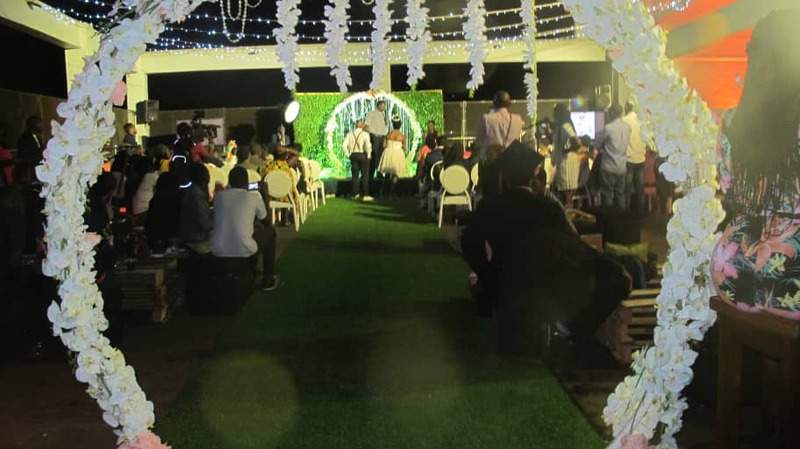 The well attended mock wedding took place at The Square on Friday. 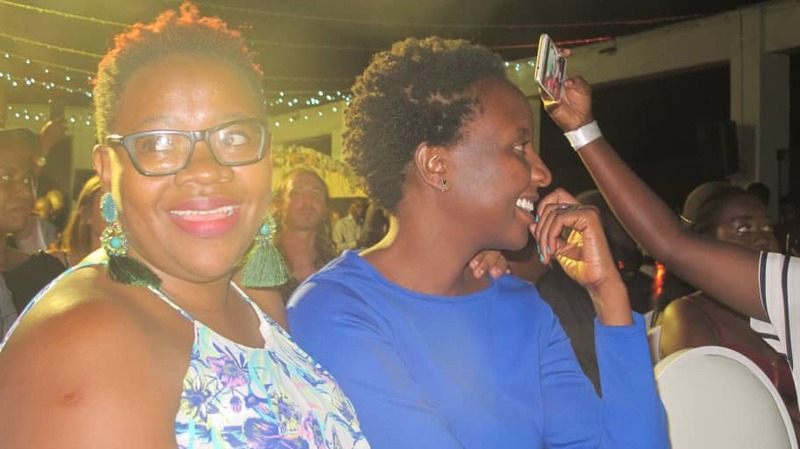 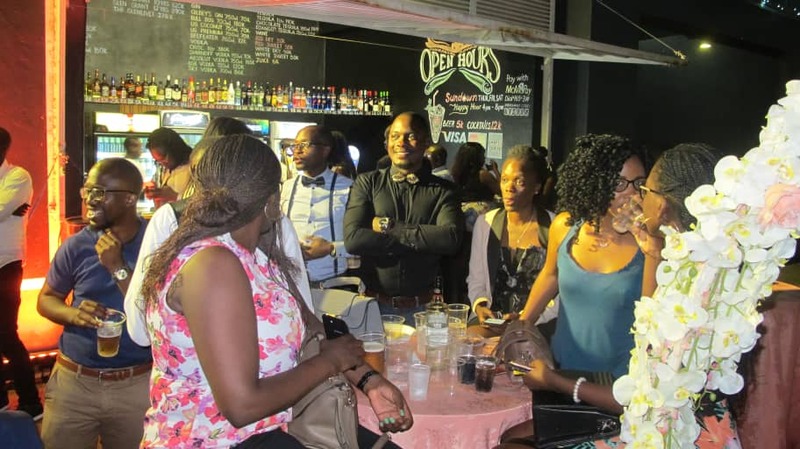 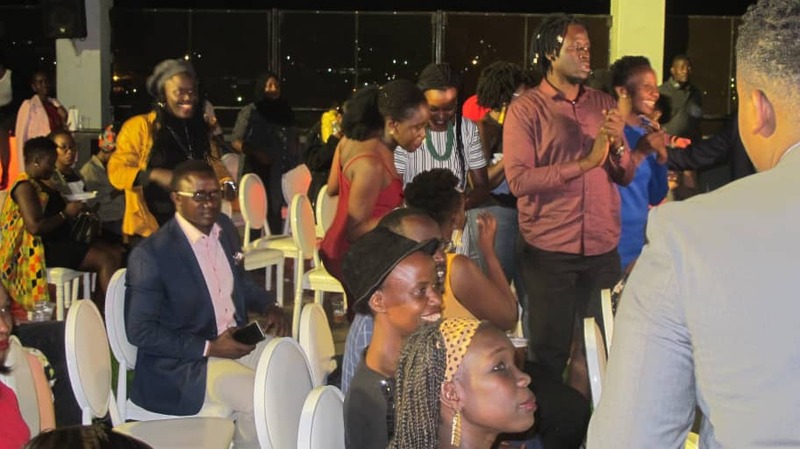 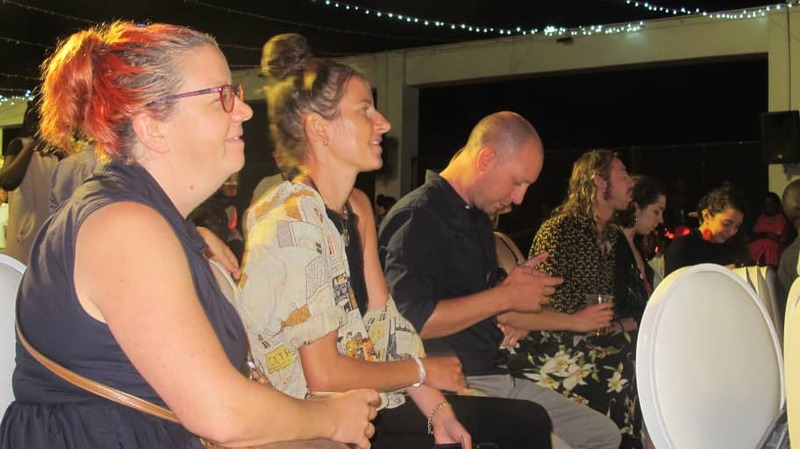 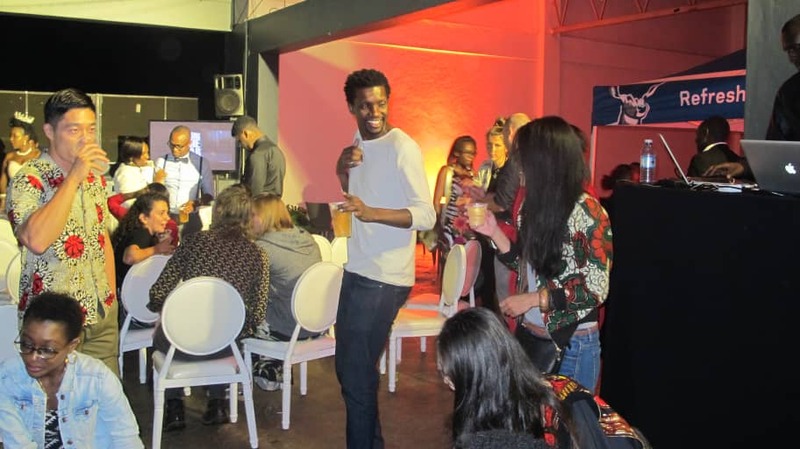 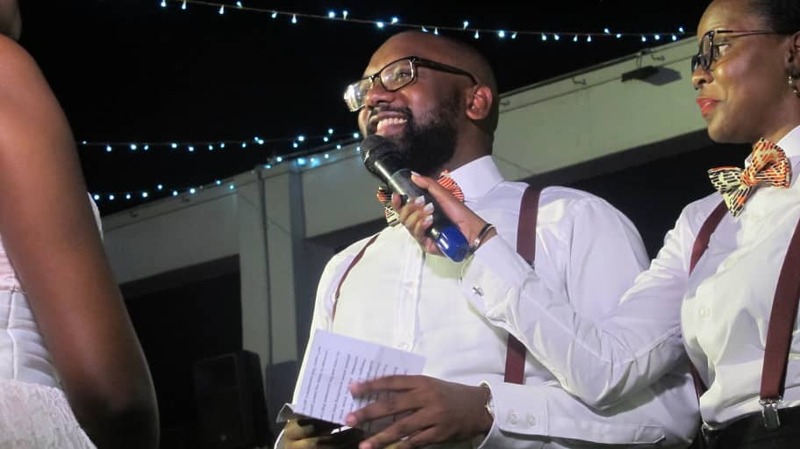 Lulu Jemimah, 32, a student at Oxford recently launched a crowd funding campaign to mobilise US$ 10,000 which she needs to complete her Degree in creative writing. 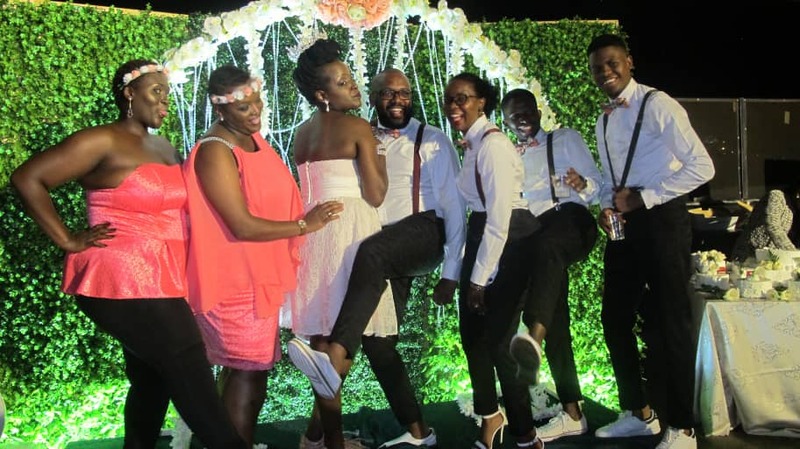 SoftPower News was represented at Siima’s ‘wedding’ and below is a pictorial.